We caught up with the UT Health McGovern Chapter of Rad-Aid International as they prepared for their trip to Morocco. 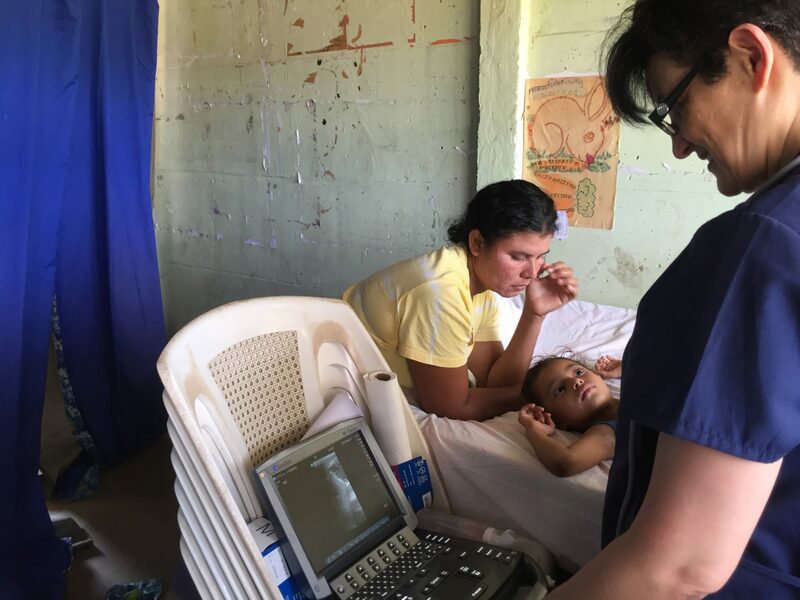 Rad Aid is a nonprofit organization focused on improving access and use of life saving radiology services in under-served countries. Dr. Latifa Sanhaji is the lead radiologist for this initiative. She has passion for teaching and helping others. This is her second rad aid international related trip to Morocco. We know that partnerships are critical to the success of any international endeavor. 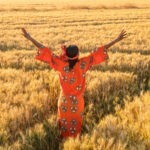 Who have you chosen to partner with you in Morocco? What are your objectives for the trip? 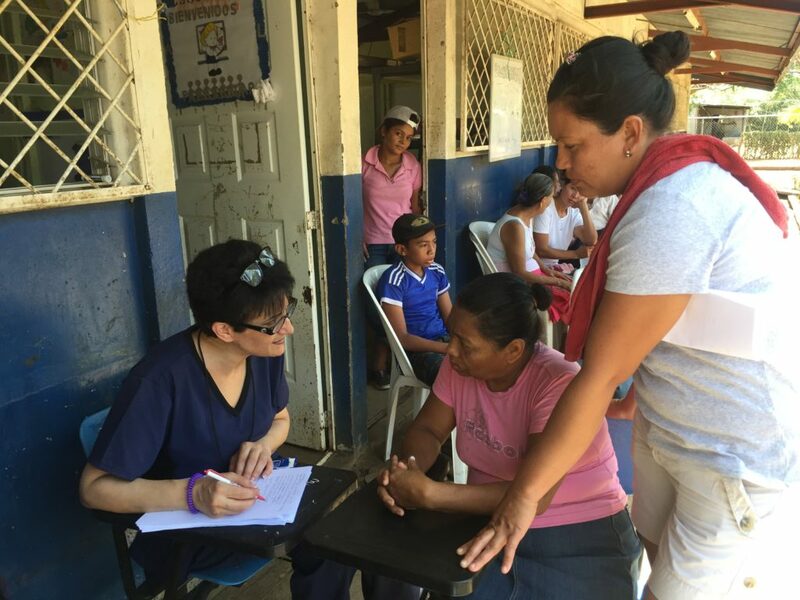 This year, in addition to educational activities with local physicians, at their request, including didactic lectures and hands-on workshops, we will be performing a site assessment in order to identify additional areas of need to guide future outreach. Our team of radiologists will be embarking on a multidisciplinary medical caravan to expand our reach to remote areas, help provide accurate diagnoses which will allow targeted efficient treatment and management of serious diseases, improving the related morbidity and mortality in those regions. What role will your in-country counterparts play? For the past 3 years, we established pertinent local partnerships while assessing the educational and technical radiology needs of the main public hospital in the Moroccan capital Rabat with the help, support and guidance from our in-country partners and colleagues. They have done an exceptional job of organizing for the upcoming educational events. They will also play a crucial role in performing the on-site needs analysis. 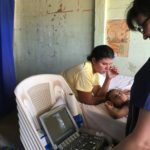 What have you learned from previous medical missions? From a technical and organizational point of view, each mission has its own specific challenges. Perseverance and adaptability are key and this is one of the lessons I learned from my first experience with Travel To Do Good and reinforced during the first site visits. 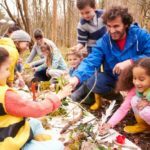 Another lesson is to aim for sustainable results, and we feel that as much as possible, our efforts should be focused on developing education and building capacity at sites in order to bring about more long lasting change. From a personal point of view, it is a constant reminder of how much we need each other, a humbling experience, a drive to overcome the inevitable step-backs, and share the best of our expertise with those less favored than us. What can doctors do during their down time? There is in an incredible wealth of experiences to be had! 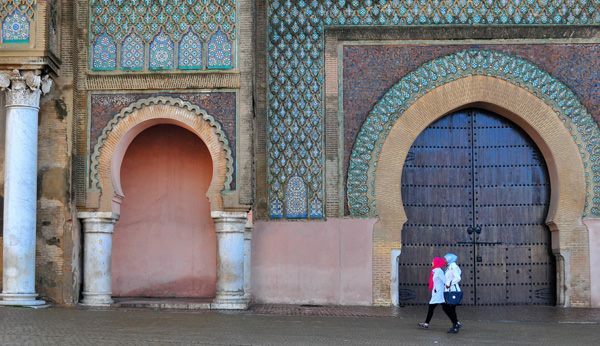 Google “Morocco” and you will be bombarded with breathtaking images of the country. There are so many beautiful places to explore, the culture is fascinating, the food is delicious! But in this kind of trip, most participants, whatever their role in the mission, are usually eager to learn about the people they interact with, their culture, their lifestyle, their beliefs. It is extremely enriching to share the day to day life of a local person and get a feel of what their worries, joys and hopes are. This is something that you do not experience in a regular touristic trip. These human connections allow us to see the true meaning of a folkloric show, the cultural significance of a particular site or understand what role art and artifacts seen in the museums have played in the collective memory of the locals. What is your hope for the future with this initiative? Our vision is to provide diagnostic services, optimize workflow plans, develop technical platform and educate radiology residents and technicians. We hope to further develop our relationship with the main site and as sustainable advances are made, additionally aid them in branching out further into neighboring rural communities. We are additionally working to develop a mobile radiology transport unit as part of a medical caravan that will be capable of bringing resources to more remote areas. Ultimately, we hope to create a sustainable cooperation that would help build on the work we do each year, and by doing so, improve the care to the Moroccan population and save lives that would have been lost without intervention.